Another gorgeous photo session at Oliver and Friends with our best friends Jennie and Jason! Oliver and Friends is a 501(c)3 Nonprofit farm animal rescue and sanctuary. 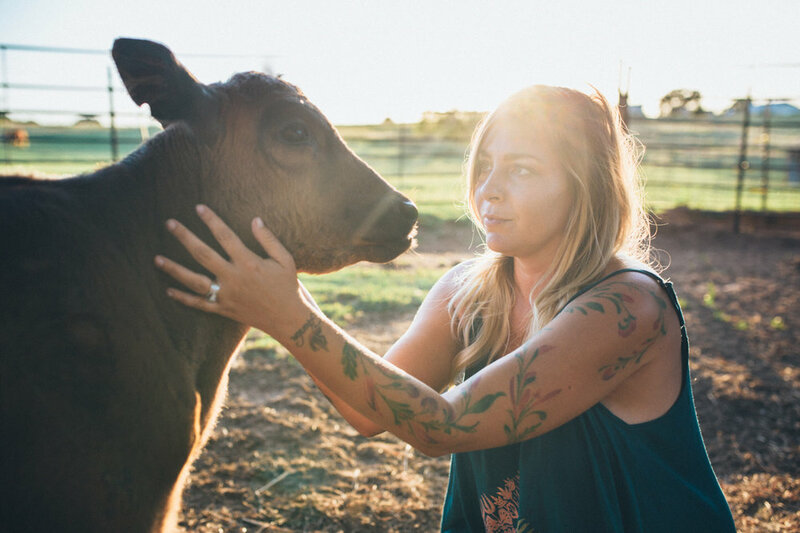 We advocate for ALL animals and provide education about compassionate plant-based living. We rescue, rehabilitate, and offer lifelong homes to many animals, and occasionally place animals for private adoption to approved homes. 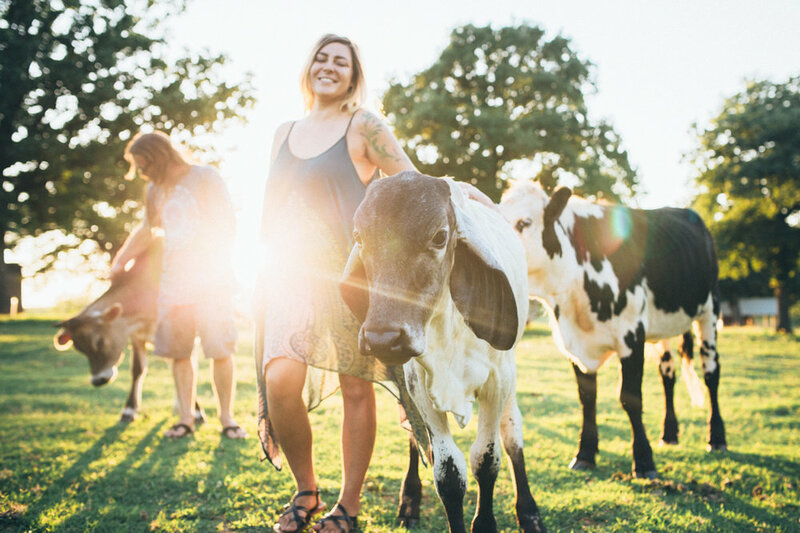 We are committed to inspiring change in the way society views and treats "farm" animals, and we work to help people see that animals traditionally viewed as "food" are just as unique, intelligent, and sensitive as dogs and cats. We work tirelessly to achieve our goals, and we need the support of our community and from kind and caring people like you. All donations are tax deductible. We offer monthly public fundraising events as well as private tours, and group events, by appointment. Follow us on Facebook at @OlivercamelLuther."